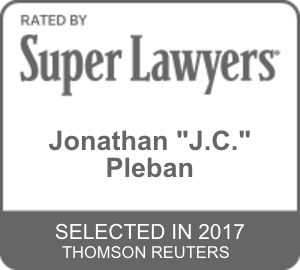 J.C. Pleban’s practice focuses on representing plaintiffs in all aspects of civil litigation, wrongful death, products liability, personal injury and employment law. He has also represented clients in the United States Court of Federal Claims who suffered injuries from the administration of vaccines. J.C. has recovered millions for his clients. He represents clients from pre-suit matters through trial and appeals. He has successfully tried civil cases for both plaintiffs and defendants. J.C. has also successfully tried multiple administrative hearings. In addition, J.C. tried multiple criminal cases while interning with the Public Defender’s office. He worked at a large insurance defense firm and clerked for a federal judge before joining Pleban & Petruska. 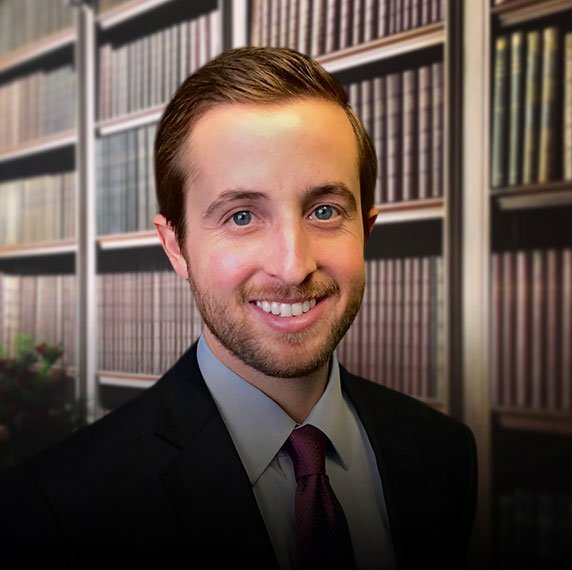 These wide ranging prior legal experiences have allowed J.C. to bring a unique perspective to each client’s individual needs.